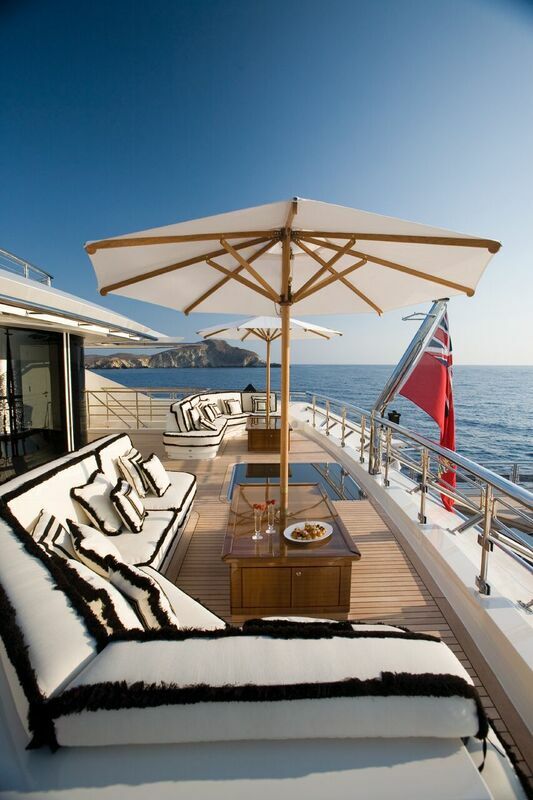 Interior design of luxury modes of travel - think super yachts and private jets - is booming business. 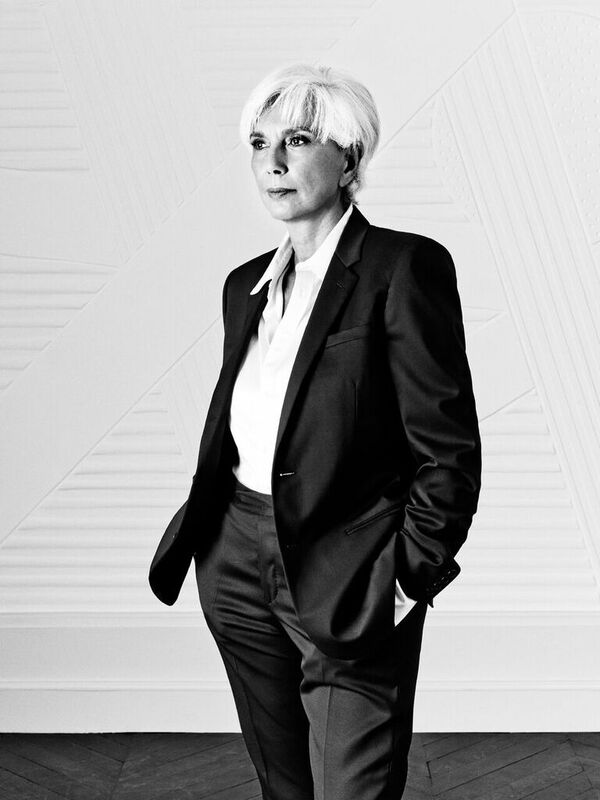 We spoke to Linda Pinto, the sister of world-renowned designer Alberto Pinto, who's company specialises in luxury interiors. We discussed the next big industry trends and the lessons Linda's brother taught her before his passing in 2012. How did you get started in interior design? Did you always want to go into the design industry? Talk us through your journey. I started in the interior design world with my brother Alberto Pinto, as the manager of his boutique specialised in furniture design which he had named PINTO PINK. When his interior design agency really took off he asked me to come work with him there. First responsible for the interior design projects and then for the entire agency. What were the greatest lessons that your brother taught you? He taught me how important it is to listen to and to understand clients through their personalities, their needs and their expectation which is vital to making their dream house come true. How would you describe your design style and aesthetic to someone new to interior design? Our design style is based on ecclectisme very often grandiose. A very open minded spirit full of various influences. We are not at all locked into a single look imposed upon our clients. We are characterized by an haute couture approach, quality, creativity and comfort are some of our mottos. We juxtapose noble and simple materials with ease in a refined and luxurious way. When you are given complete creative freedom, where do you like to look for inspiration? 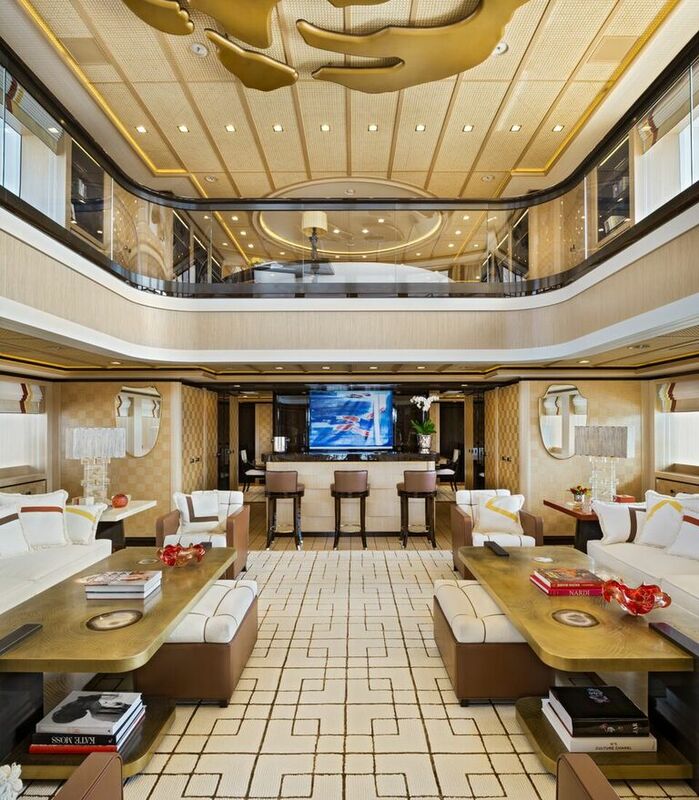 What are the biggest new trends emerging in the interior yacht design world? Our vision for tomorrow shows diverging trends: growing interest for more classical lines such as with emblematic boats like the Britannia. Through the use of large-scale dimensions and lines, and interior décors with a multitude of gadgets, more and more people want to create a “wow!” effect. Architectural trend include larger exterior decks, beach clubs, in/out zones and platforms which open laterally to form terraces/promenades. Development of areas dedicated to spas and well-being. Private boats are increasingly becoming larger. Boats are increasingly subject to safety standards and legislation. 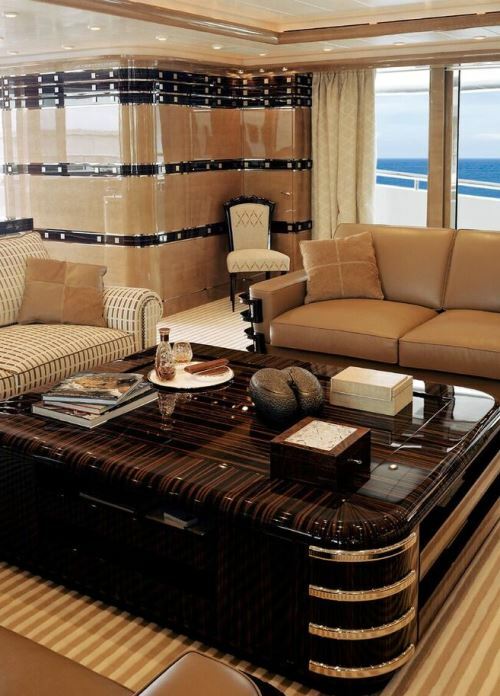 Therefore, the décors must adapt, as do the materials developed in order to preserve the design. These constraints also contribute to developing a certain creativity. Read all about the wildest designs Linda Pinto and her team have created, including fitting a full kitchen into a private jet, over on Elite Traveler here.